be wild, be sweet, be you. Limited edition, Australian made beach, resort, travel and evening friendly designs for the free spirit and the wild at heart, by Australian Fashion Designer Sajeela Jamie for Cairns Based Label and Boutique Wild Sugar by Sajeela. 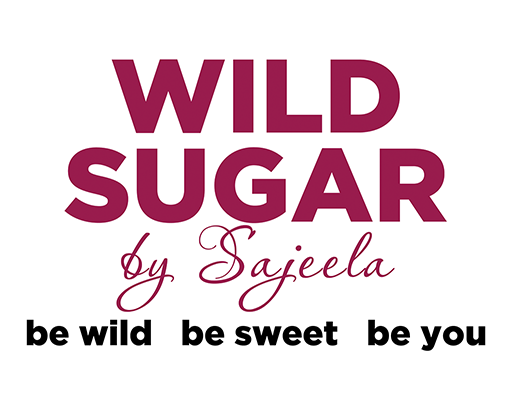 More than just a Cairns dress shop, Wild Sugar is an established fashion label and shopping destination. Online Shopping | New Items Added Daily | Buy now, pay later with Afterpay. Wild Sugar by Sajeela at the Pier Shopping Centre at the Marina, Cairns. Open 7 days a week. Shop G15-17 Pier Point Rd, Cairns, Queensland, Australia 4870.